"She's been there for me. The fact that I can be here for you today is moving beyond a level you can probably understand." 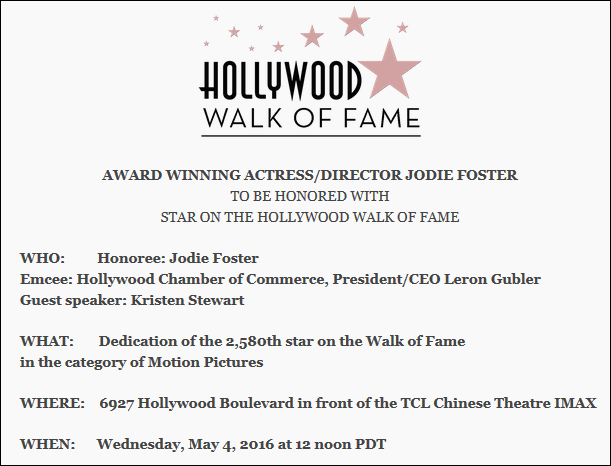 - Kristen to Jodie. 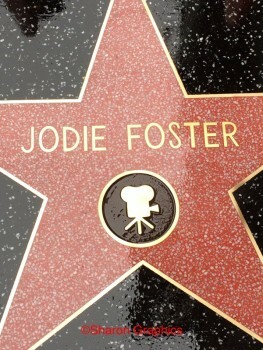 Congratulation Jodie Foster, you SO deserve this, what an amazing human you are! Kristen wore a Chanel Pre-Fall 2016 top & pencil skirt, and Louboutin heels.